Microsoft has officially revealed a 1TB version of the Xbox One console, and a whole host of other changes for the Redmond firm's flagship console. The new 1TB Xbox One will retail in the US for $399 (bundled with the Halo Master Chief Collection) starting June 16, with the 500 GB version dropping permanently to $349. In addition to the increased storage capacity, the new Xbox One will now use a matte finish, as opposed to the glossy piano finish on the older models. The new storage capacity makes the Xbox One the first console to include an over TB storage capacity, beating the PS4 in this front (Sony may still unveil their own 1TB update soon). Microsoft also used E3 to announce several other updates for the Xbox One. A new controller is now available with improved bumpers, the switch from a proprietary connector to the standard 3.5mm jack for the headset connector, and the new controller also now allows for wireless firmware upgrades. 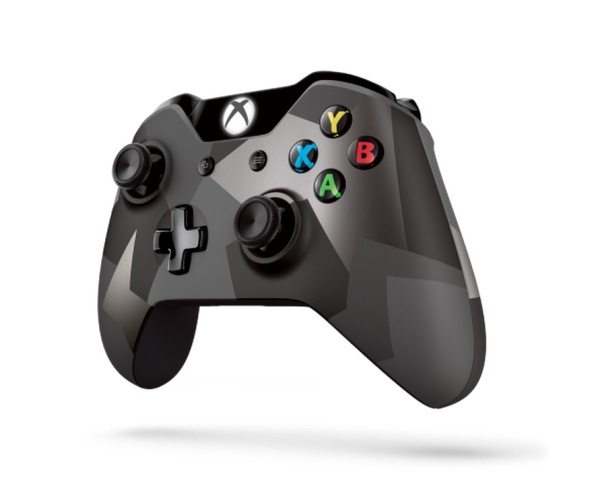 A special "camo" design is also available for the updated controller, in silver or black. 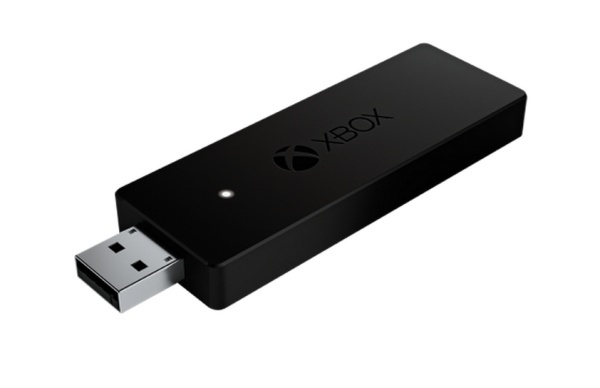 PC gamers also won't miss out, with Microsoft finally releasing a wireless PC adapter for the Xbox One controller, allowing the controller to be used for Windows gaming. The adapter comes out just in time for Windows 10, with the new operating system to ambitiously attempt to further unify the Windows and Xbox line of products, with Xbox One to Windows 10 game streaming as one of the headlining new features. The adapter will cost $25, or $80 bundled with a controller.